While I’m no interior designer, I love spicing up my home with fun and stylish decor. I am constantly looking for new things for my kid’s rooms and I have stumbled across a winner. 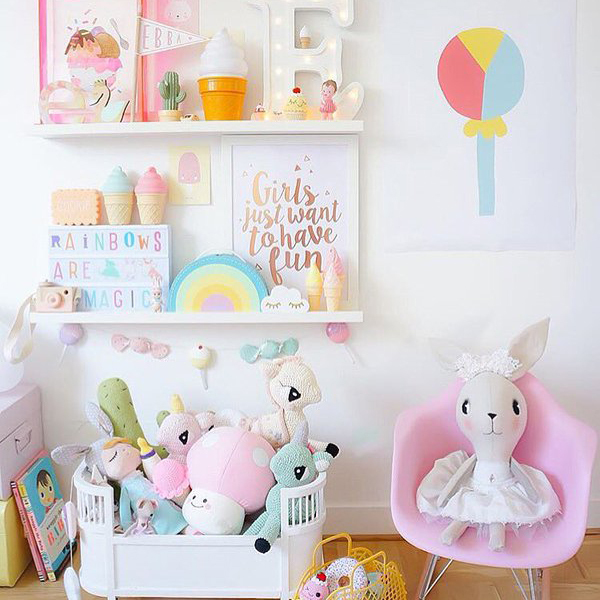 If you are looking to add some colour and fun to the playroom or your little one’s bedroom then here is a post just for you. 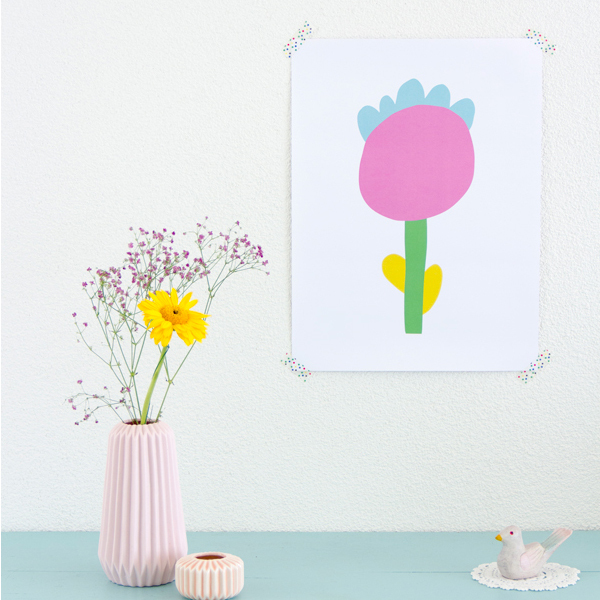 Kid’s decor brand Minikubo has created a selection of fun yet stylish posters that appeal to both parent and child. Allowing kids to be kids through their range of stunning artworks that make any room come alive with pops of colour and inspiring quotes. 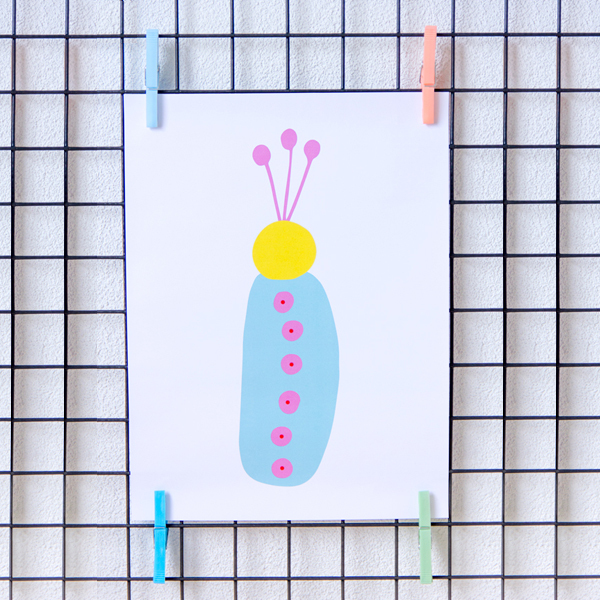 Who would have thought a simple object, such as a piece of fruit or a simple flower could look so unique and brighten up a room, all while unleashing your child’s imagination, Just like this very sweet Strawberry Scent poster. Encourage your little one to believe in themselves with these inspiring words that they will remember forever. 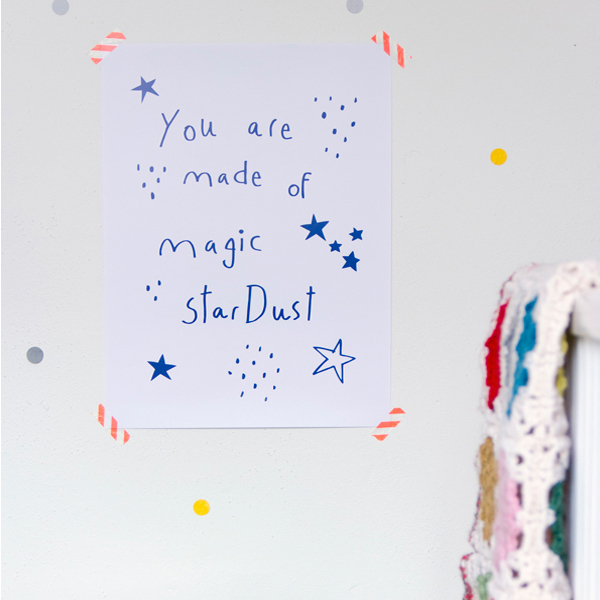 The Magic Stardust poster is a personal favourite of mine, reminding kids of just how special they are. These posters are more then just a picture on the wall or in a frame, they embrace the ordinary with the enchanted and open up a world of imagination for every child. 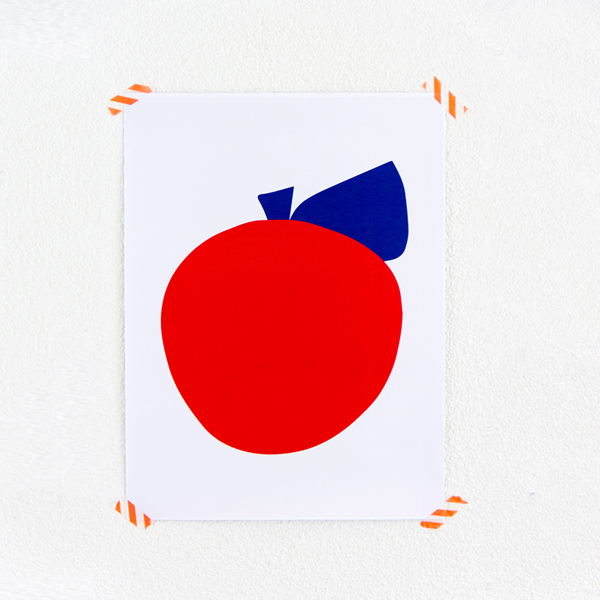 Designed and printed on 170gsm paper in Italy, the posters are available in A3 or A4 size. The posters are sent to you in a cardboard tube, with prices ranging from €16 – €36 depending on their size. You can order online directly from Minikubo where they offer free shipping worldwide.